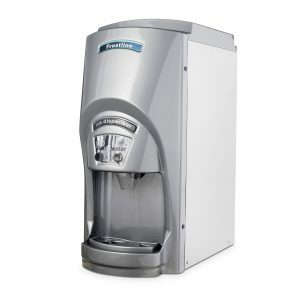 The IM325 is most recommended upper mid-range offering in the field of stand-alone ice machine heads. This great product comes bundled with a storage bin of your choice to best suit your needs for the 320KG daily production of cubed ice. 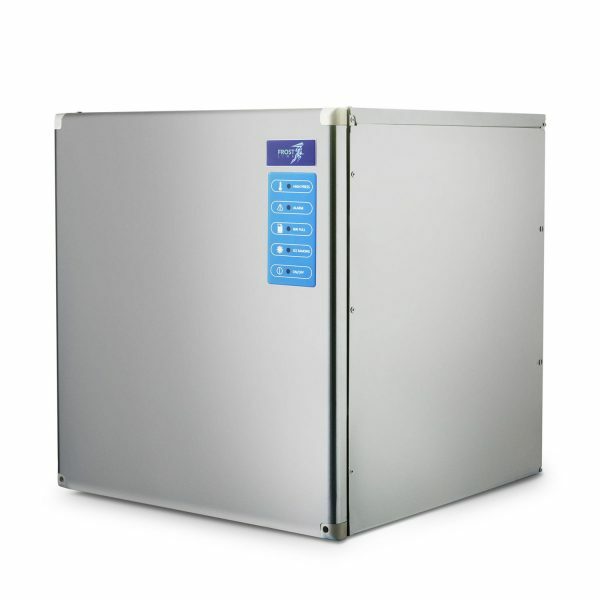 Providing consistent refrigeration, size and performance in the field, this cuber is designed for easy, problem-free maintenance and cleaning, which is complemented with Ice Machine Direct’s support staff that can help with both installation and maintenance. 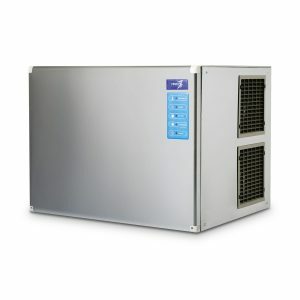 Also supported with a two-year manufacturer warranty this stand-alone cuber ice machine head is perfect for businesses that require a high quantity of production and storage. 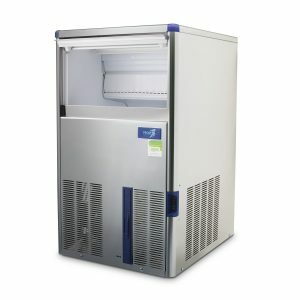 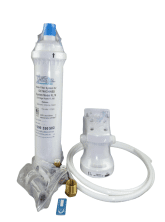 This product is ideal for large bars, restaurants, medical service providers and hotels along with individuals interested in creating commercial ice selling operations of their own. 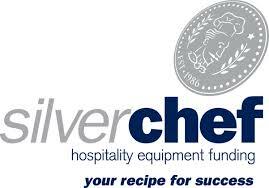 An Ice cuber will save you money buying individual bags of ice in the long run and give you peace of mind knowing it’s ready when you need it. 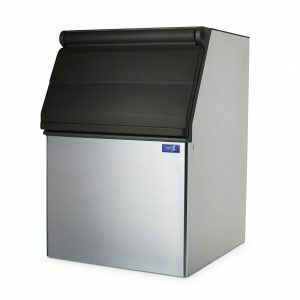 The modular nature of this product ensures that you can get a bin that will fit your needs, with a choice between a range of models and sizes, ensuring we have a solution for you!